Click the button below to add the Hazelnut Butter - Large - 500ml Jar to your wish list. I was looking for a replacement to Nutella for my kids as it has so much sugar. 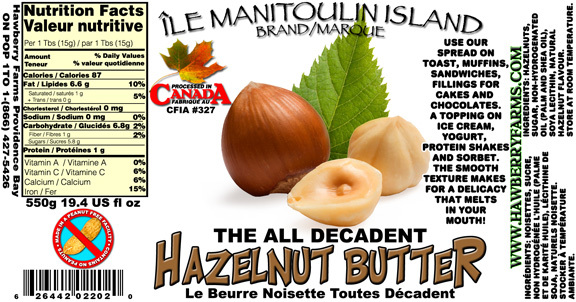 This hazelnut butter is an exact substitute taste-wise. Now I look for excuses to eat it!